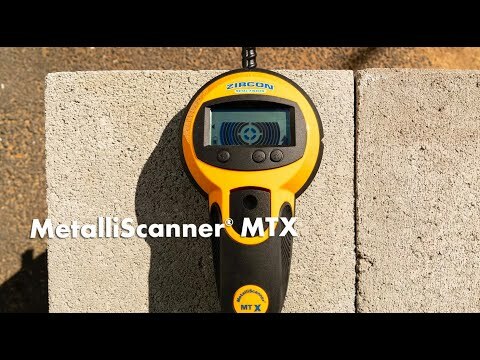 The MetalliScanner® MT X metal locator is designed to find metal in standard residential, commercial, and industrial construction. It is calibrated to locate rebar up to 4 in. (10 cm) deep.